happy thursday friends! i’m not sure what you were doing for an hour yesterday but i was battling cameras and technology to ‘produce’ my second ever vlog! i am very excited to be linking up with faith @ life with mrs. g & the artist to chat about ringing in the new year! how to find YOUR word of the year! I hope you’re around in 2016 too, Raindrop! Lol. Wow!! That’s amazing that you spoke in China!! Go girl! 3am?? That’s hilarious! Love the goals! Love the idea of writing them down and posting them places. Ha! The same shirt thing is hilarious and it sounds like something I would do. 🙂 thanks for the birthday wishes! I love birthdays too! thanks faith and thanks for a great link-up! it truthfully took me like 3 days to recover from that 3am bed time ha!! hope you have a great birthday month! SO glad you linked up again! I love your word of the year, it is one that I’ve never thought of so it will be awesome to see how your apply it to your life this year! 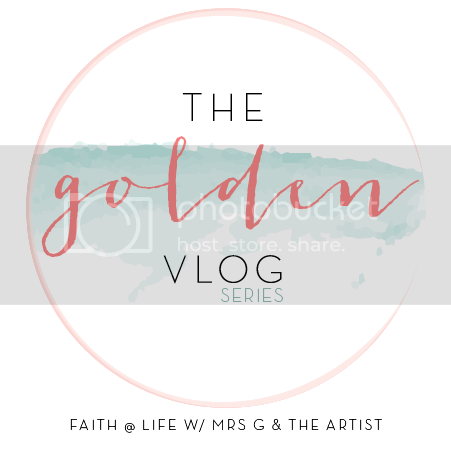 Sarah @ 12 Twenty Seven recently posted…The Golden Vlog Series, Volume 5! i feel ya! those both sounds like great words of the year, amanda! if i was deciding between two top contenders, i would think about which one makes me push myself past my comfort zone more and is a word that i can pull out to hold myself better accountable with my goals. let me know what you decide on but both are great! You go, girl!!! I’m so excited you decided to do a vlog again….you’re a natural at the whole vlog/public speaking thing (you should keep doing them!) I can’t wait to see where 2015 takes you! Ps–best husband ever to bring another change of clothes!! It’s great to see you done with your second vlog. It was great to watch and you did good. You make public speaking seem easy. That’s a field I’m still working on.